I have been making smoothies for a really long time, but regularly for the last couple months. I mostly post them to Instagram. I started sharing a few of them on Facebook and I received an overwhelming response to post them on the blog so people can go back and reference them. All ingredients used are organic and I posted links to purchase below. This first smoothie post I took the time to make the image look all fancy, but mostly, it will be a pic and the recipe I used. 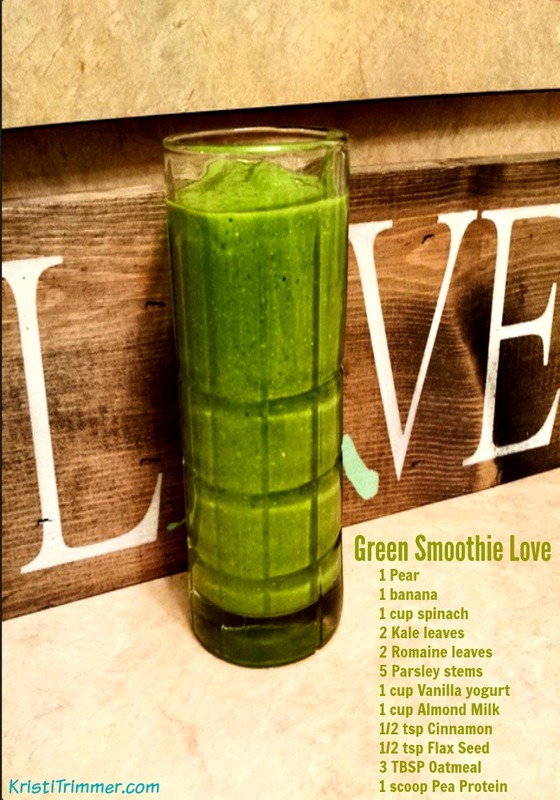 I make up my own smoothie and juice recipes depending on what I have on hand. Very rarely are two days ever the same. This Green Smoothie I made for the first time today. It came out really thick! The oatmeal did that. I typically get hungry an hour or so after making these. Not today! Four hours later and I am just now starting to get a bit hungry. And don’t worry, you can’t taste any of the veggies in this one! Disclosure: Links within this post contain affiliate links that I earn commissions from. Example, if you click on the above link for Oatmeal and purchase anything from Amazon, I make a small commission, no matter what you purchase. This is how I pay for my travels and this blog. Thank you for supporting me! « #WineWednesday: Let’s Play Hardball! I’ve been on a green smoothie kick lately. 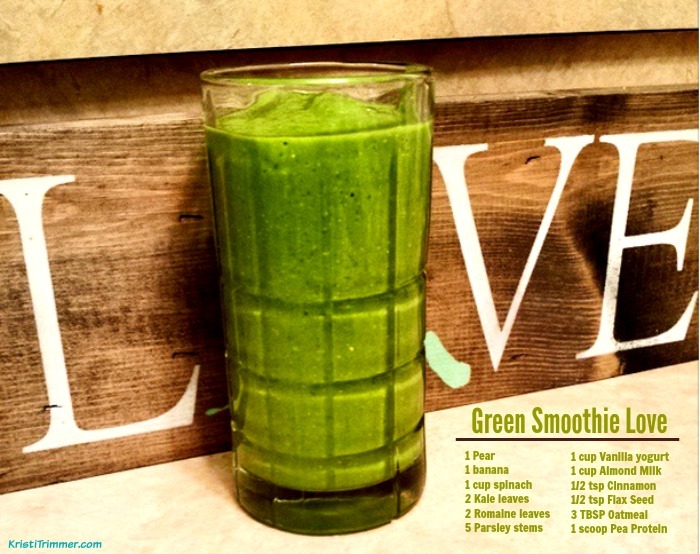 I like some of the ingredients that are in this one — it is different from many of the typical green smoothies. It looks like it would have a really good taste. I’ll definitely be trying this. We will try this recipe out on st patrick’s day. Thank you for the recipe. I would love to give this a try. I hope it isn’t too thick. I tend to gag. This is such an awesome recipe! Healthy and delicious! I have been into making smoothies daily and this one sounds pretty good. I will have to try this recipe. This really looks very green. I can imagine it must have great flavor.